Digital Dial (DD) weight indicators are flexible tools for acquiring and displaying process data. 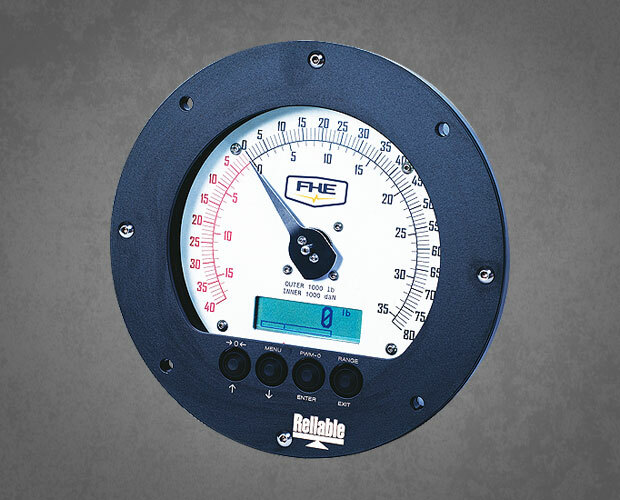 The DD consists of an analog to digital capture system with both digital and analog displays. Digital capture ensures precise measurements with flexible processing and the analog display ensures simple readability in critical situations. Devices in the DD series have the same feature set and available options. They differ only in their enclosure/face size - 6”, 8”, 10” and 12” (nominal).